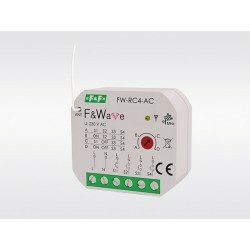 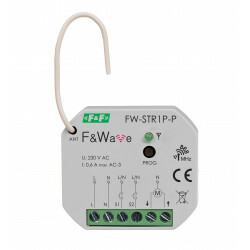 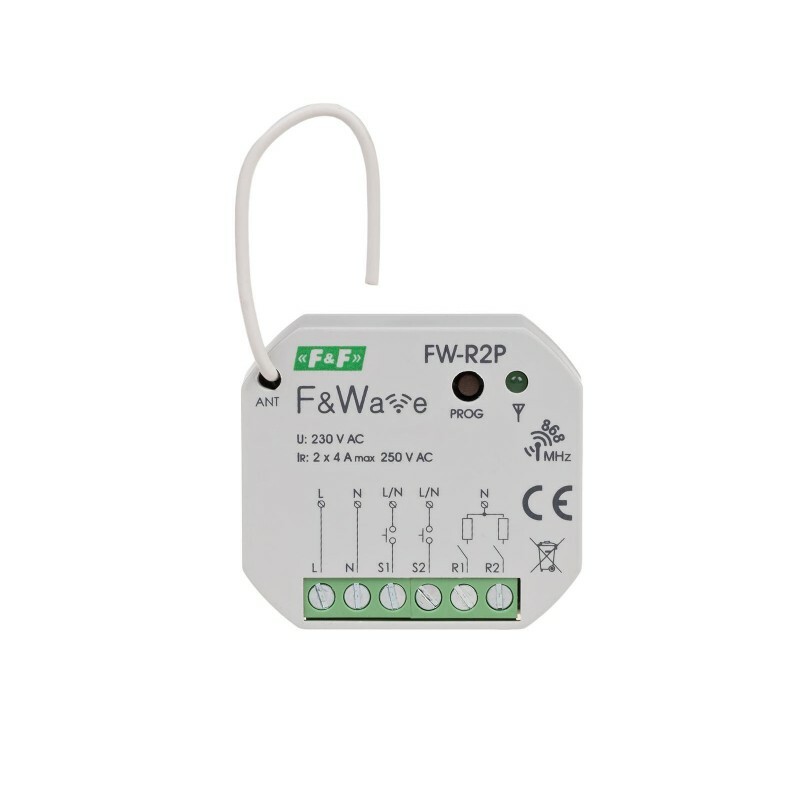 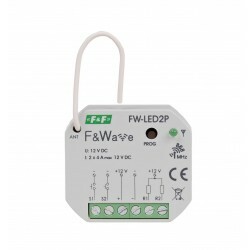 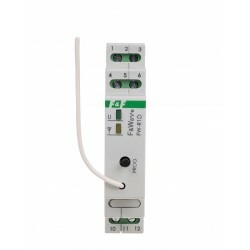 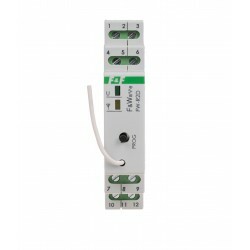 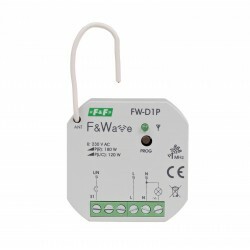 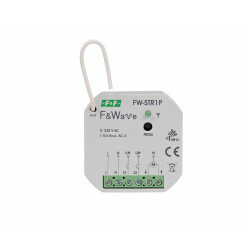 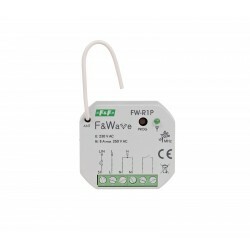 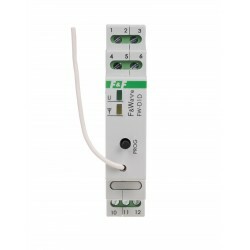 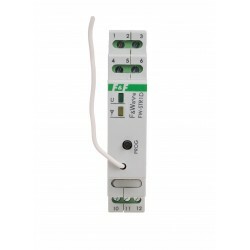 F&Wave is a family of wireless devices controlled by radio with a range of up to 100 meters*. 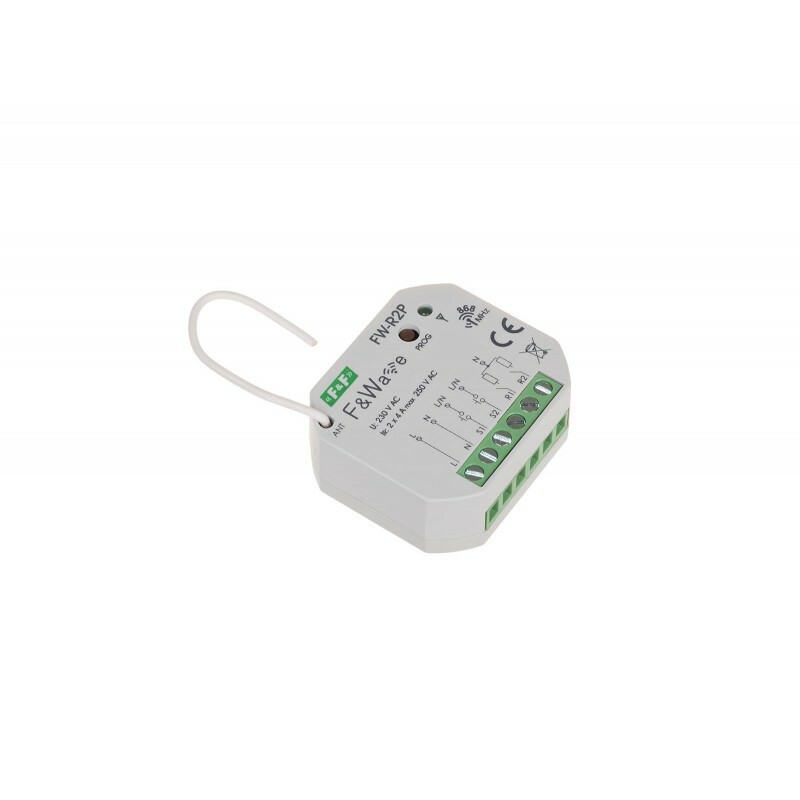 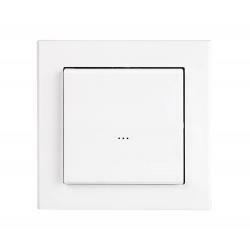 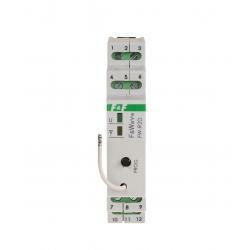 The receivers are available in either a DIN-rail mounting version (housing 1S) or a Ø60 flush-mounted version. 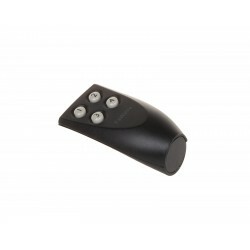 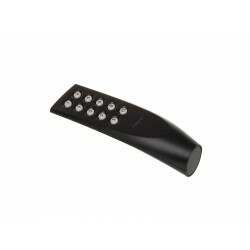 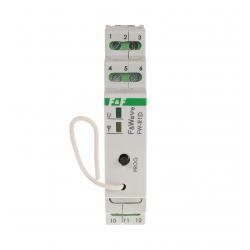 The transmitters are available as handheld remote controllers or as a flush-mounted version. 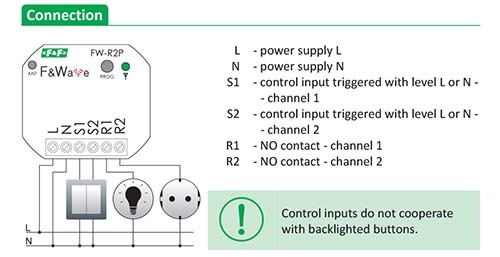 The receivers relay control signals. 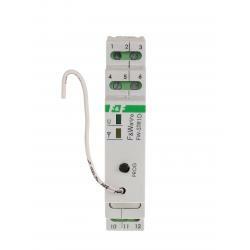 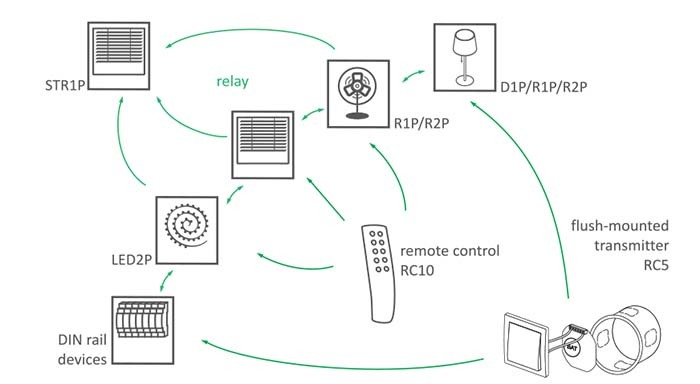 The device that receives a control signal from the transmitter will automatically send it forward, which allows to increase the range of the remote control. 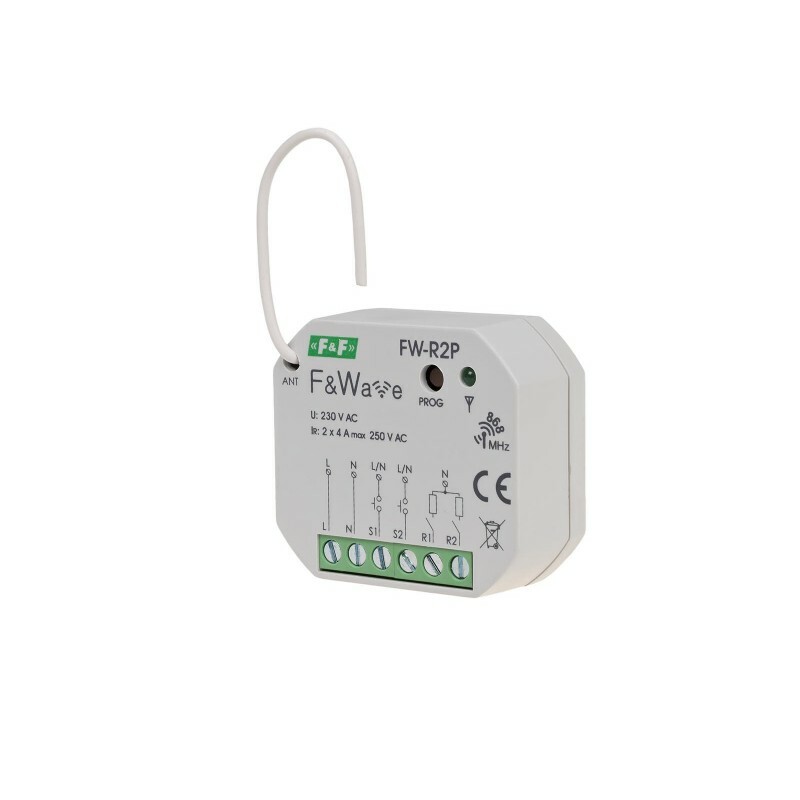 * Built-in electronic thermal protection to prevent damage in case of excessive load of the controller. 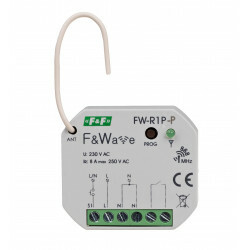 In an open space without any interfering factors the range of the devices controlled by radio fluctuates within the limits of 100 m. The range can be improved by direct retransmission of modules located in mutual coverage area.